Partial Records is a roots reggae/reissue and dub label from Chesham, UK. Their latest release is the “Free Again” riddim. Vinyl Only! | Available Soon. 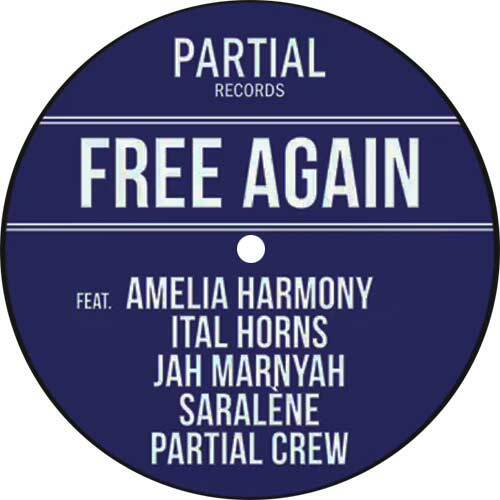 `Free Again' riddim coming soon on Partial Records featuring Ital Horns, Amelia Harmony, Jah Marnyah, Saralène & Partial Crew.Produced by Liam Partial and mixed by Dougie Wardrop.